@Sin4Left @POI_LOL yeah go chase BOB...ROFLMQAO! @Cali__bloo @_Zaffre @twitter @Support @safety Zaffre posted the photo of MY family member,and I made the FBI report so go FCK YOURSELVES! @Cali__bloo @twitter @Support @safety @_Zaffre Zaffre meet my lawyer, and we'll see who's charged with a crime. 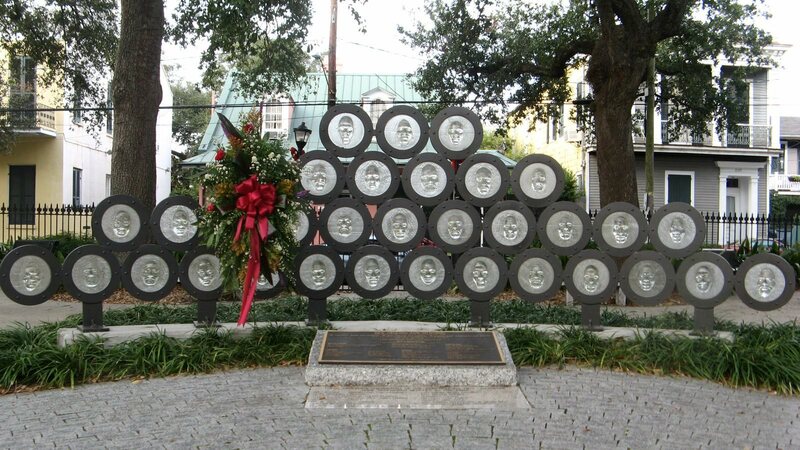 This is the NOLA AIDS memorial my lawyer funded, the floral wreath my lover made, because the lawyer is his best friend.